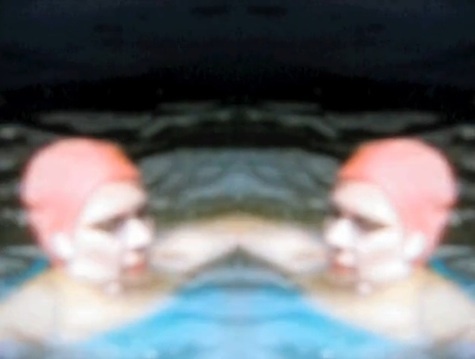 French singer Laetitia Sadier has released the video for “The Rule of the Game,” the new single from her Silencio album, her second solo album via Drag City. The former Stereolab, Monade and McCarthy vocalist has kept busy since the Stereolab days. She has collaborated with a variety of artists, including Blur, Luna and Mouse on Mars, as well as some of her former Stereolab bandmates’ projects. Sadier is also scheduled for a North American tour this fall. Check out the dates below.